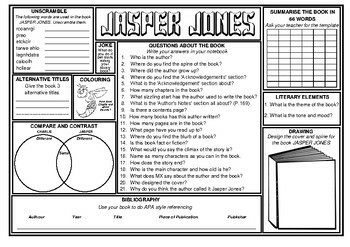 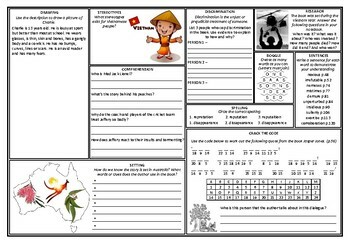 Attached are 5 class worksheets or homework sheets for an in-depth study on the novel Jasper Jones. 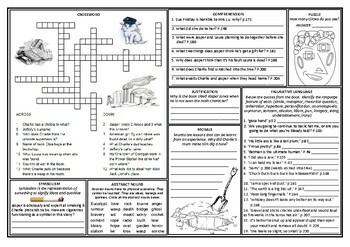 Will attach answer key when I have completed it. 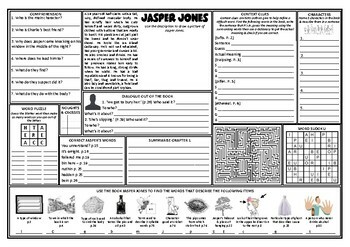 Always appreciate feedback and if you would like something added to it let me know.